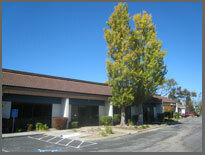 FNE's main operational facility is located in Foster City, California. With 3,000 square feet of laboratory and production space we can perform on site development, protyping and assembly. 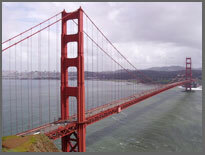 FNE management is comprised of telecommunication and electronics Industry veterans who have been designing optical components and systems for the last 25 years.